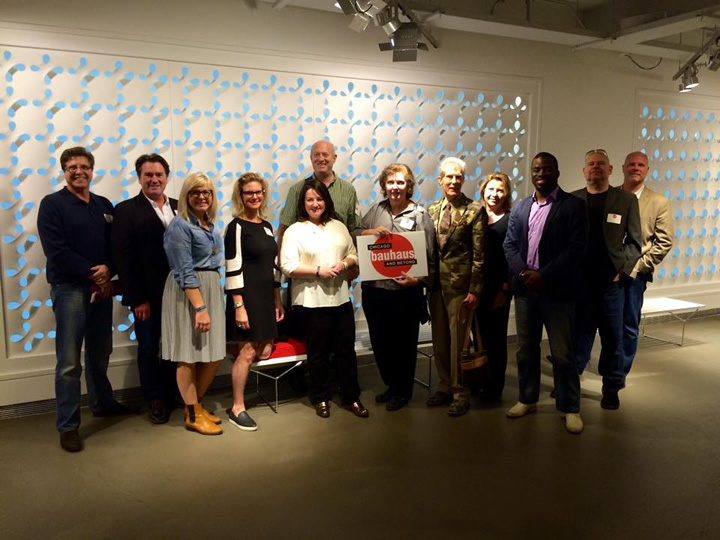 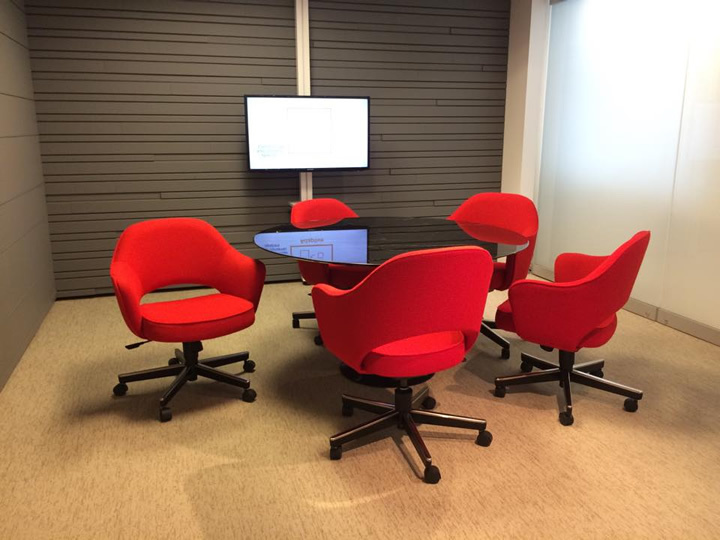 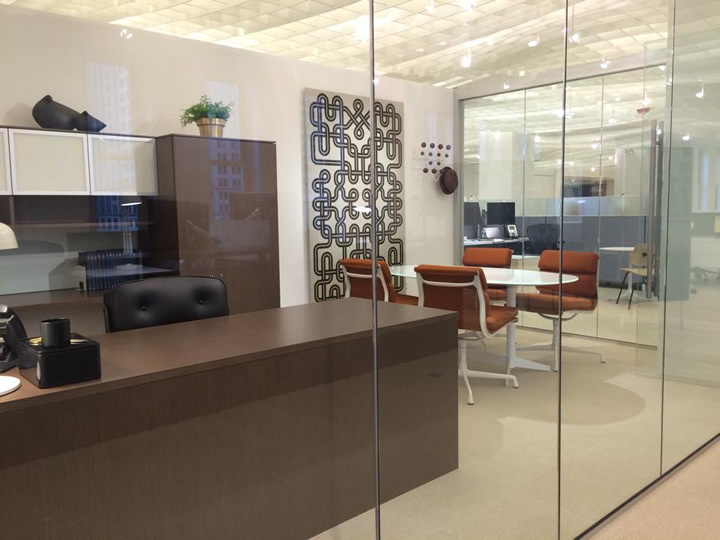 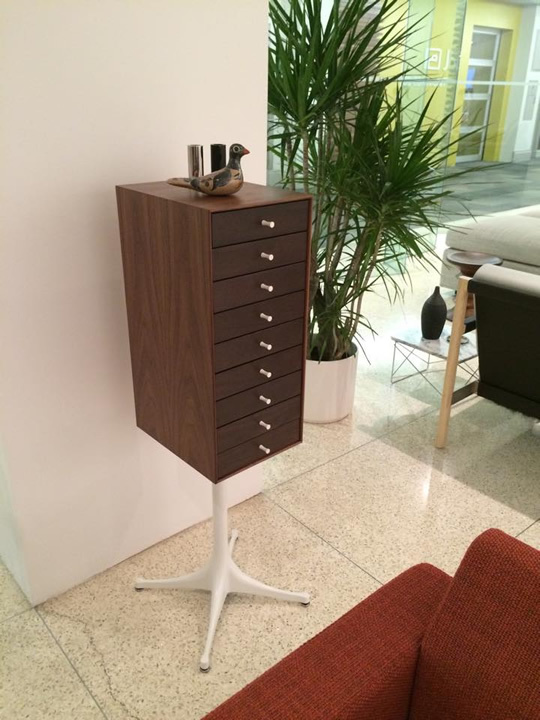 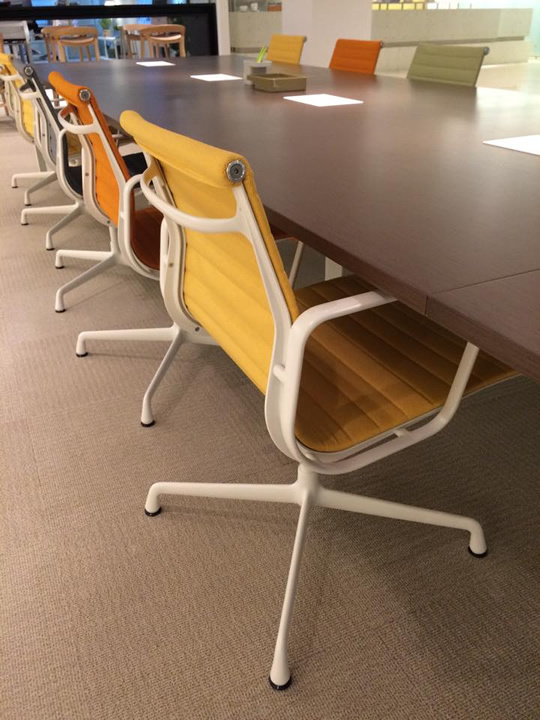 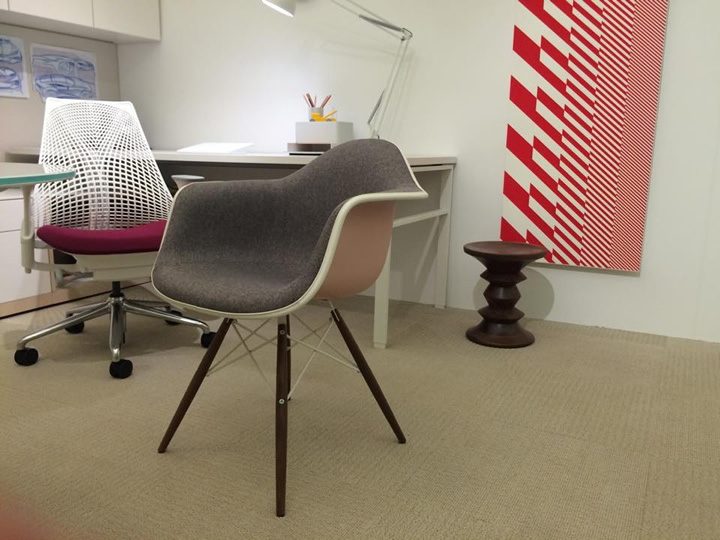 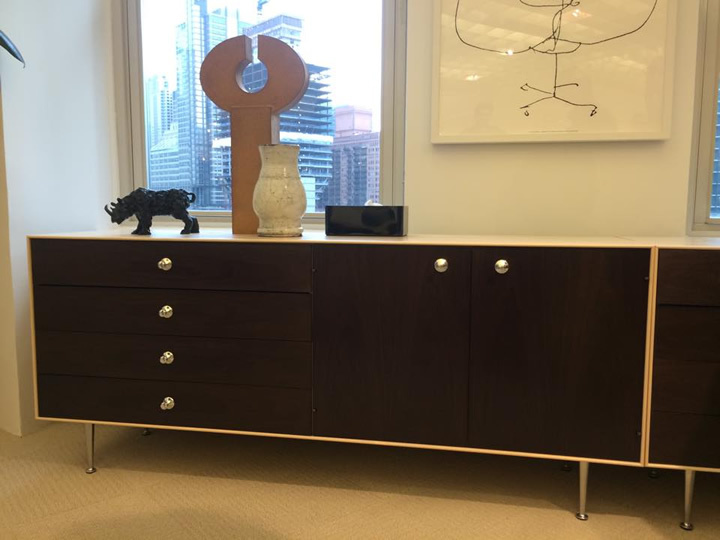 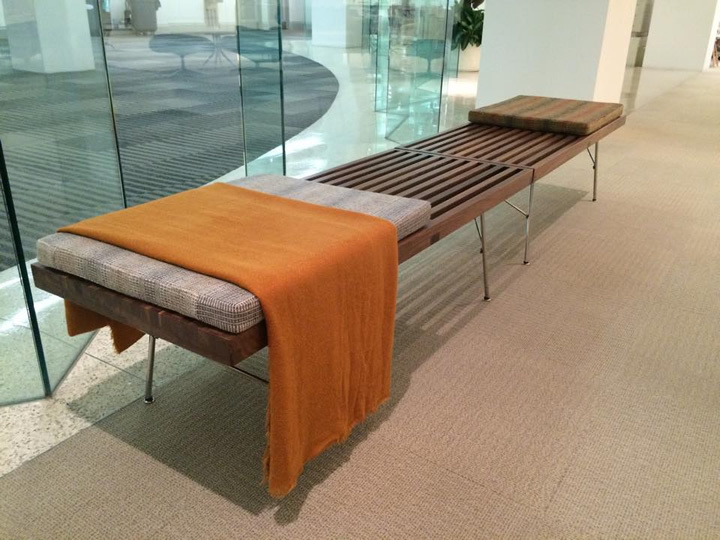 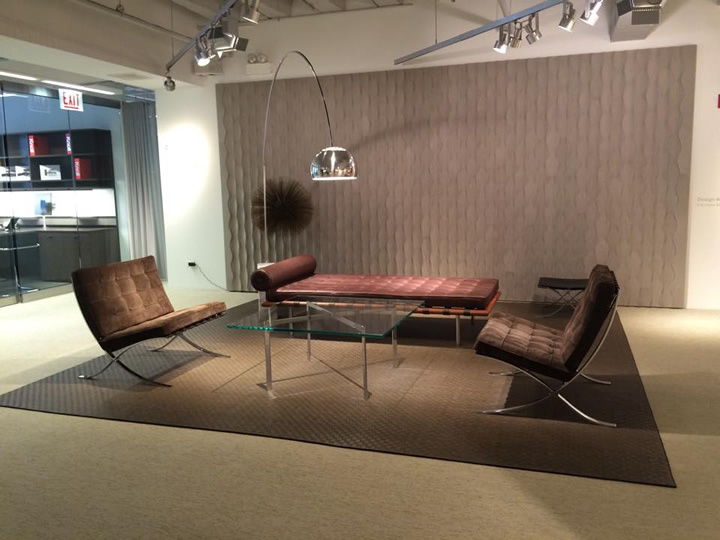 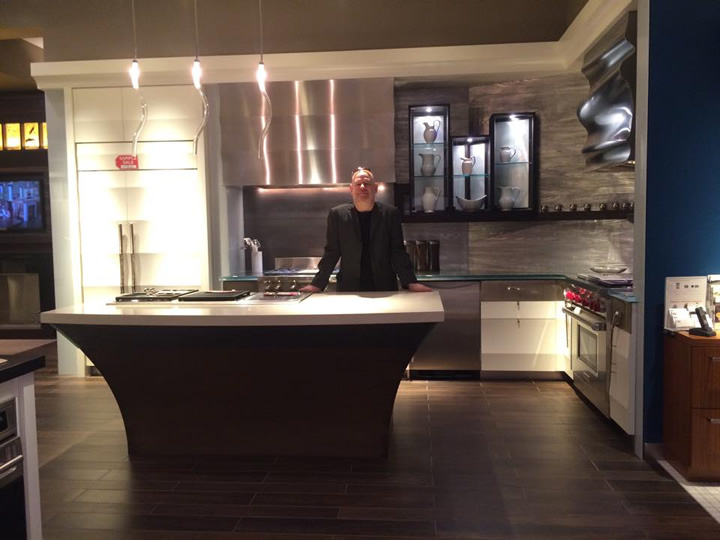 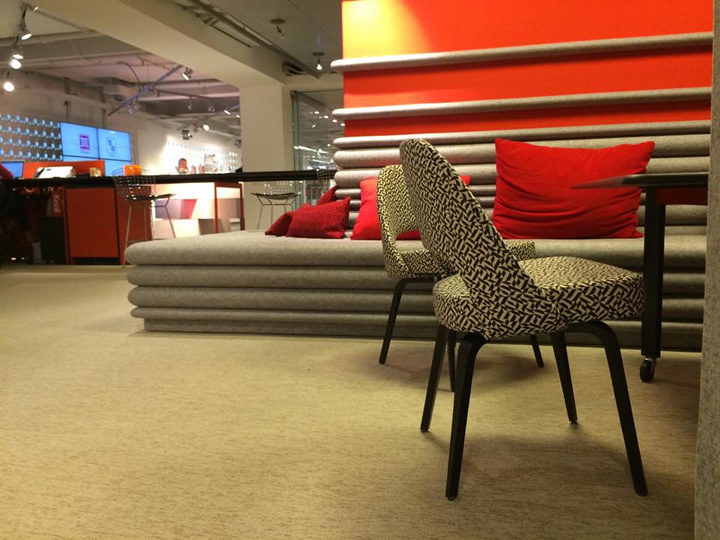 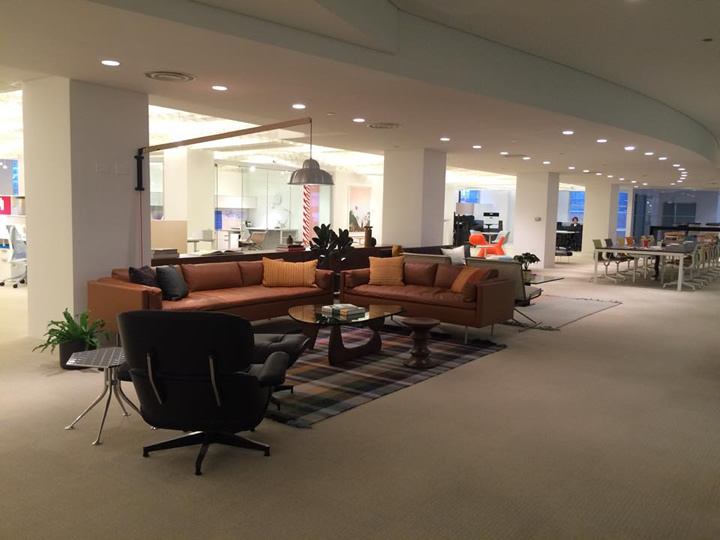 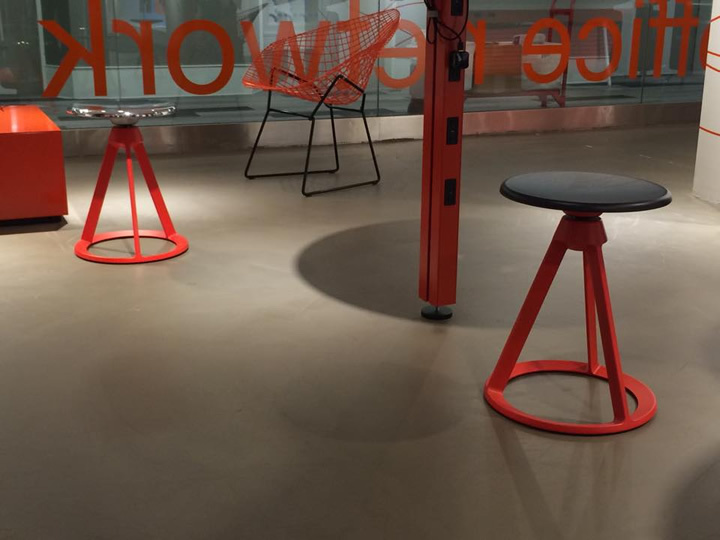 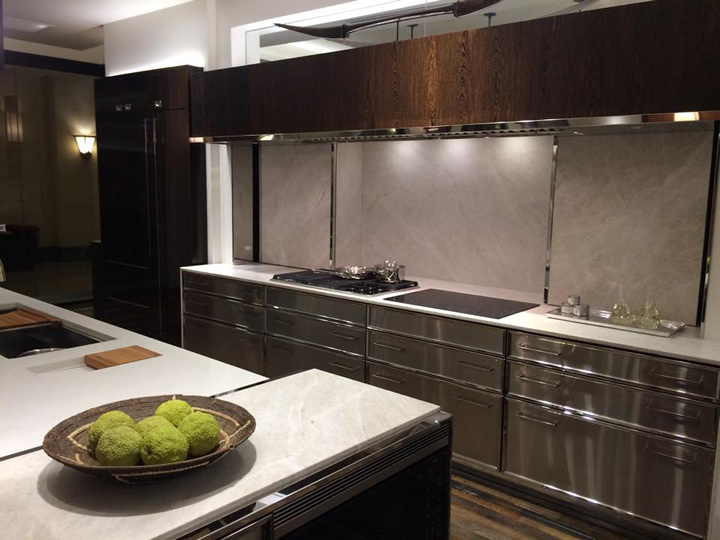 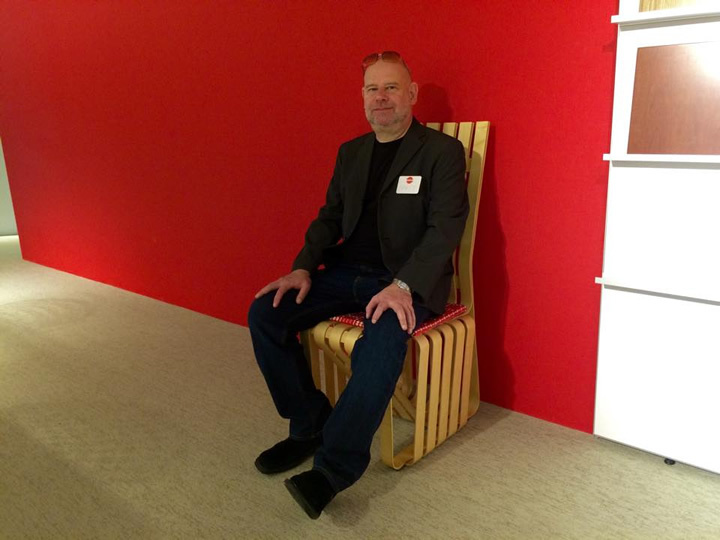 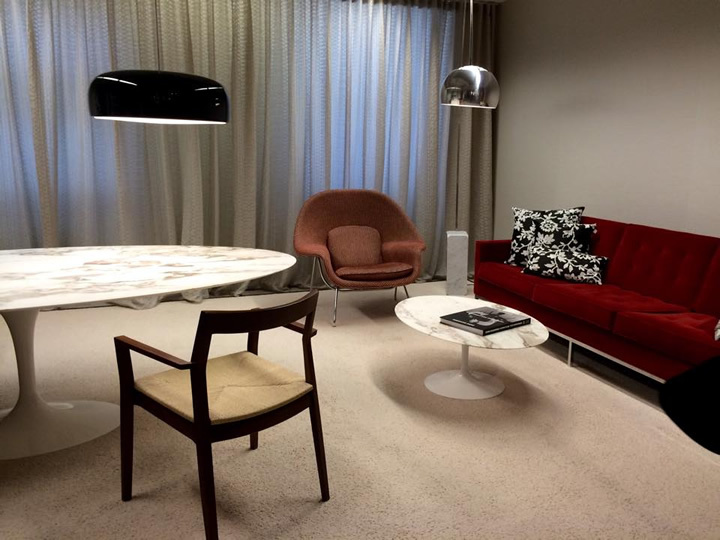 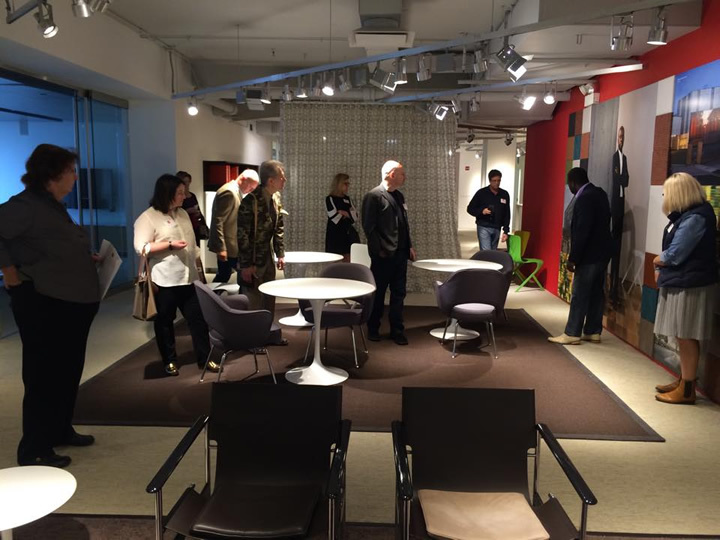 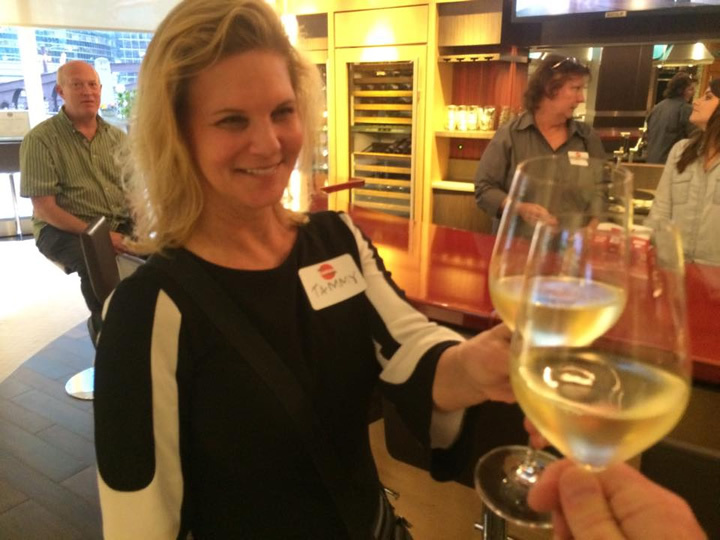 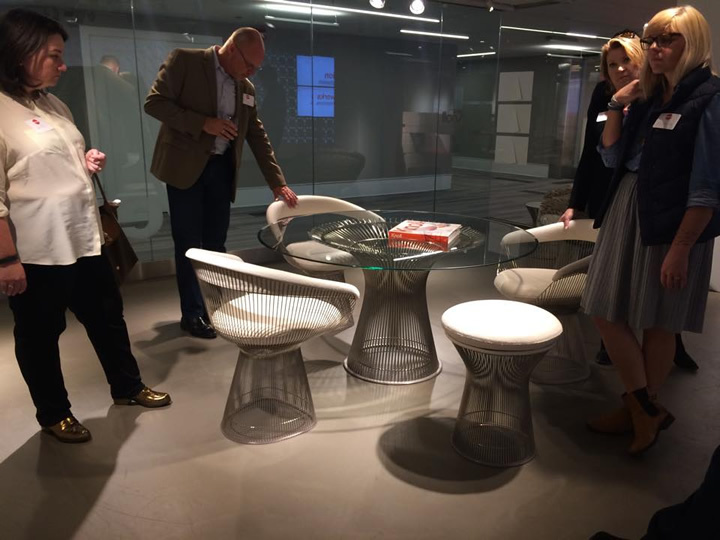 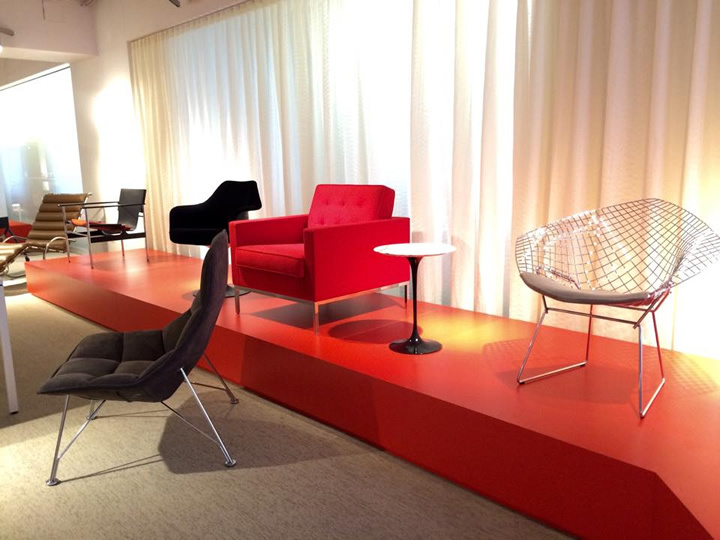 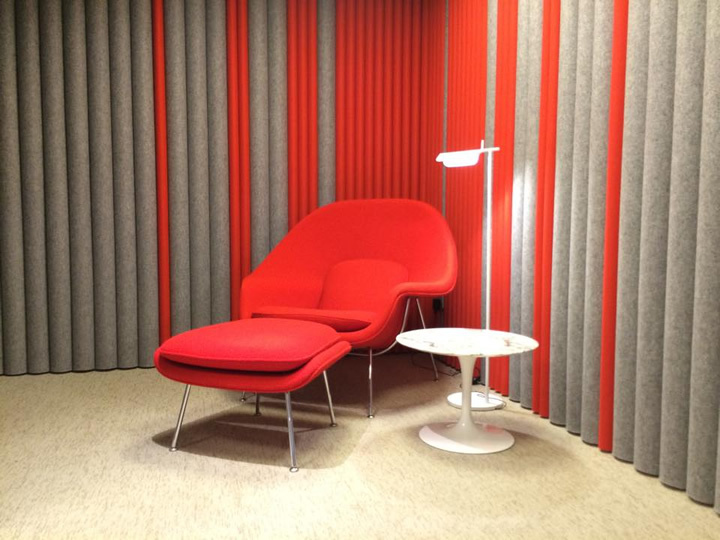 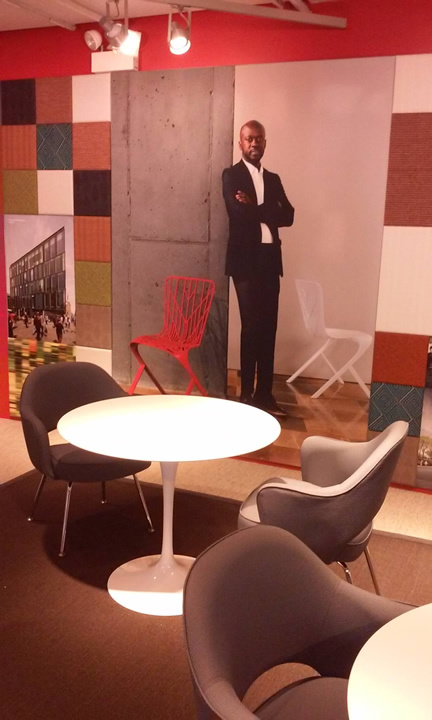 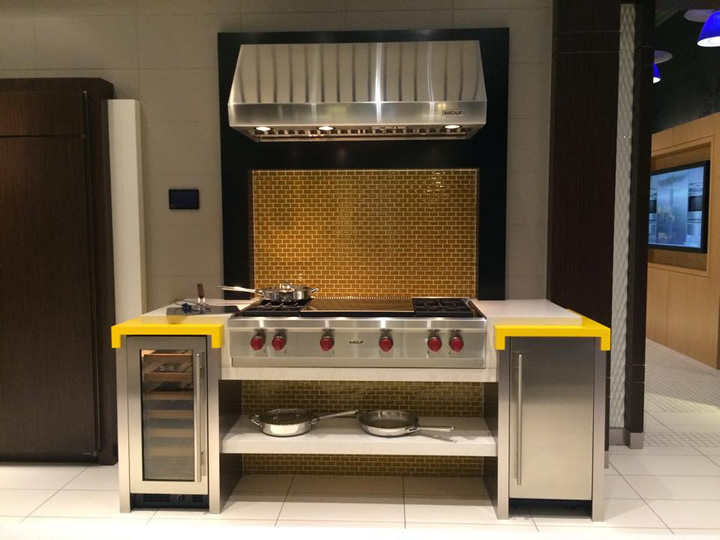 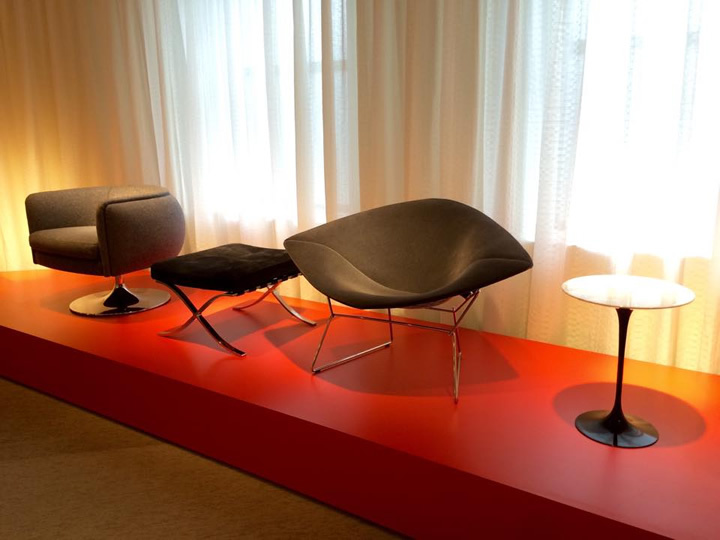 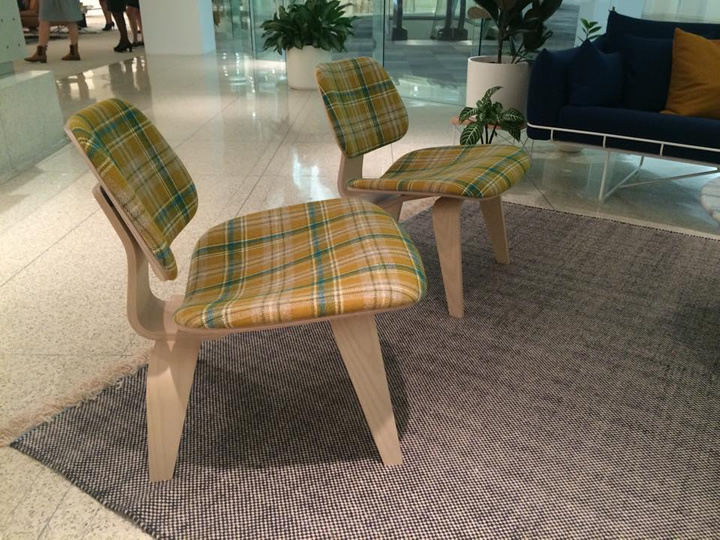 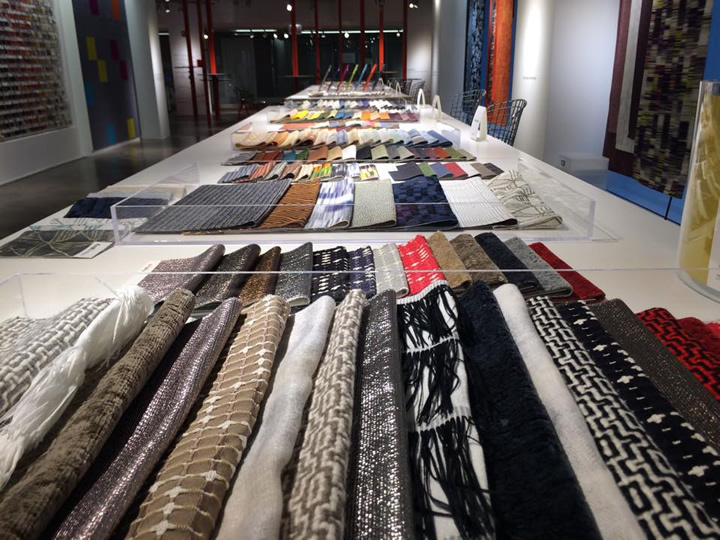 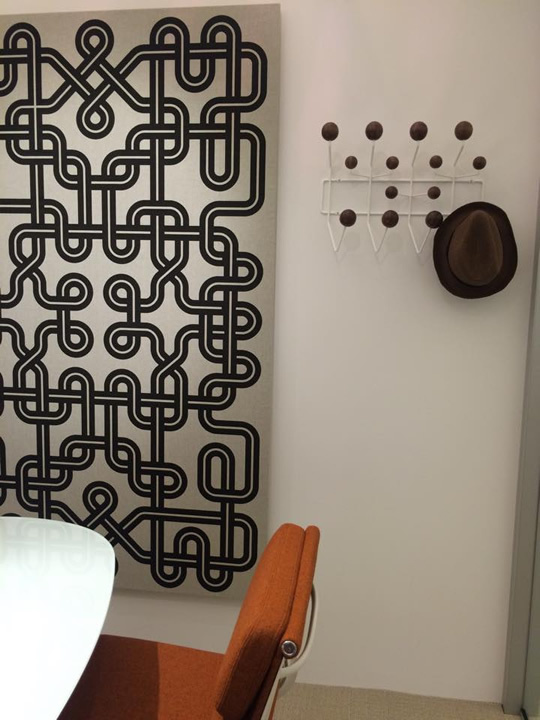 Photos from our tour of the showrooms of Herman Miller, Knoll, and Wolf/Subzero at the Merchandise Mart in Chicago. 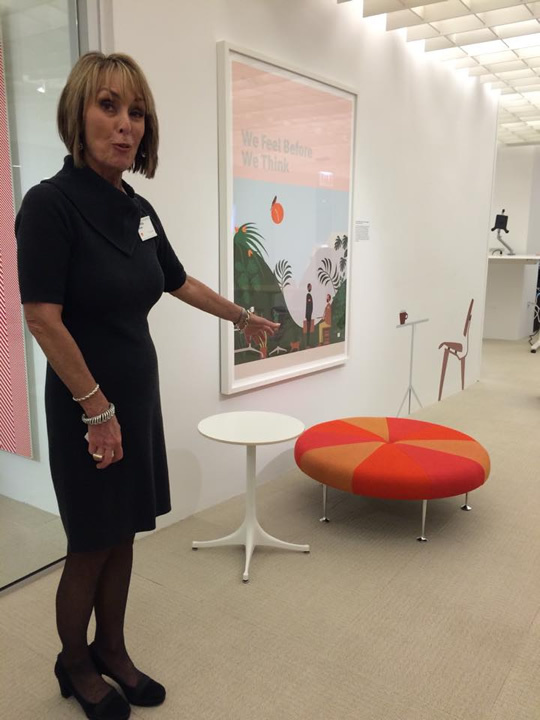 It was a fun day learning about their classic MCM designs and what’s new! 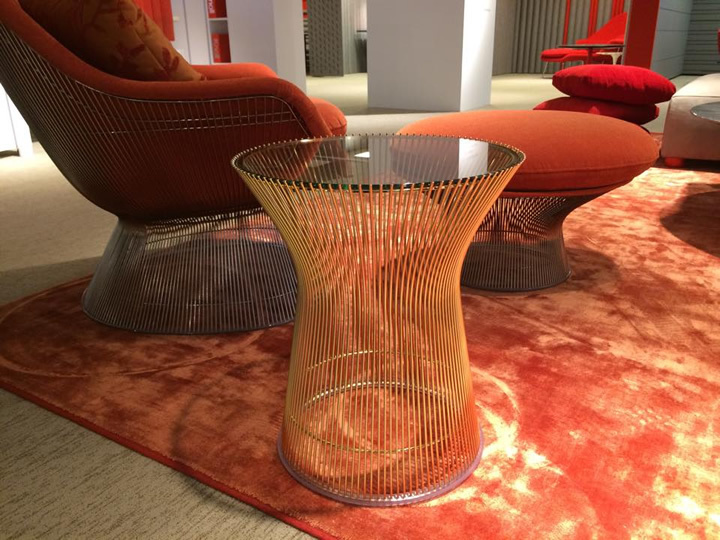 One of the highlights was seeing the new gold editions of Platner and Bertoia designs.